First off, the patron saint of Ireland was actually born in Scotland in the late 4th century. When he was a teenager, he was kidnapped and sold into slavery in Ireland. Six years later, he escaped and went back to Scotland, where he joined a monastery. As an adult, he returned to Ireland as a missionary, where he lived for 40 years, dying in A.D. 461. His real name is believed to be Maewyn Succat and he took on the name Patrick upon becoming a priest. St. Patrick’s Day did not start out as a party day. 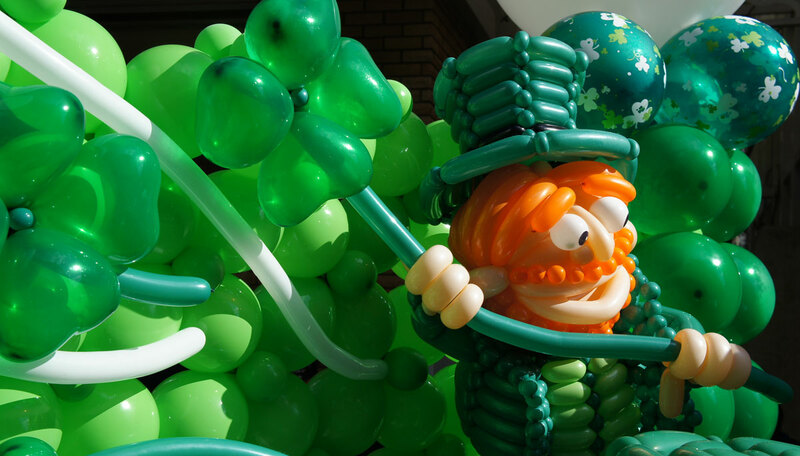 Until the 1700s, it was a day in the Catholic calendar in observance of a saint important to and popular in Ireland…and not much anywhere else. And even in Ireland, Catholics honored St. Patrick with prayer and quiet reflection. 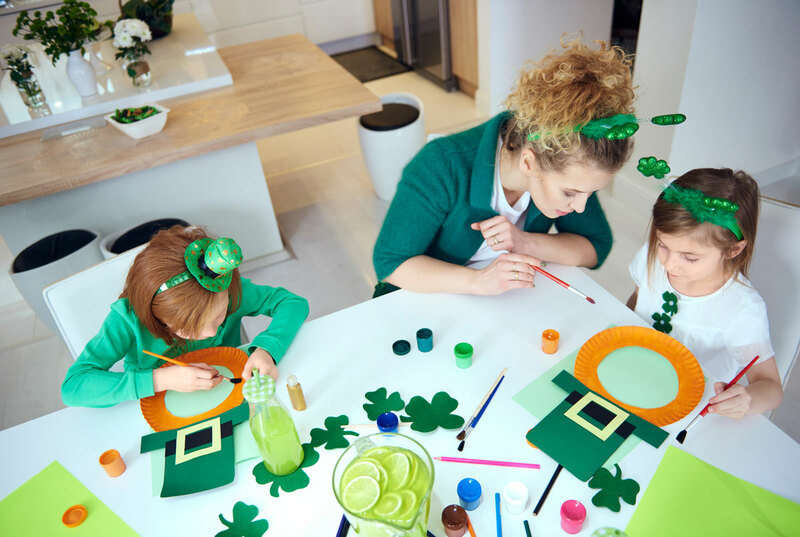 St. Patrick’s Day as we know it today started in America in the late 19th and early 20th century, when the large numbers of newly arrived Irish immigrants began using the day as a way to celebrate their Irish heritage. Green was not always the color of St. Patrick’s Day. Members of the Order of St. Patrick actually used blue as their symbolic color. 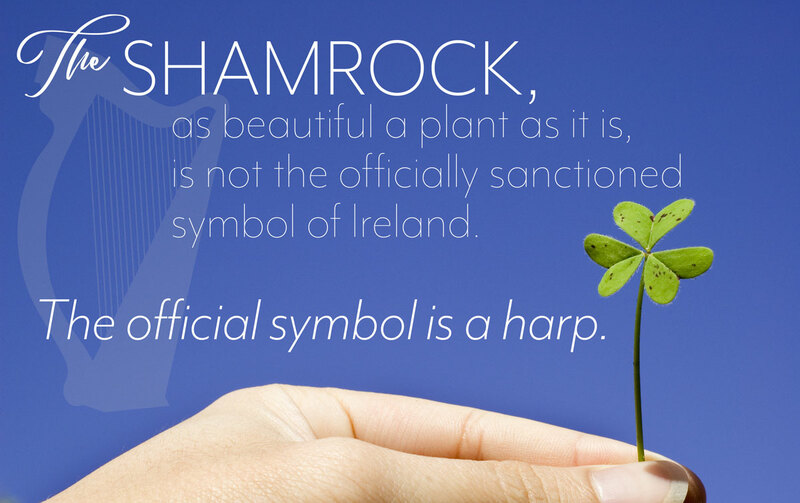 The shamrock, as beautiful a plant as it is, is not the officially sanctioned symbol of Ireland. The official symbol is a harp. Corned beef and cabbage is actually about as Irish as peanut butter and jelly sandwiches. Favorite Irish foods include traditional fare like Irish bacon, lamb, and soda bread and of course, Irish stew. The tradition of corned beef and cabbage likely came from Irish immigrants who had to make do with what food was available to them once they arrived in the United States. St. Patrick did not drive the snakes from Ireland. The Ice Age deserves more credit for ridding snakes from Ireland than Patrick. The truth is that weather conditions on the Emerald Isle make snake existence virtually impossible. Thus there have never been any snakes living there at all. As the period came to an end snakes migrated northwards but stopped at Britain when melting ice caps created the Irish Sea. St. Patrick also did not defeat the pagan druids. The truth: This story is believed to have been invented by a cleric, Muirchú, who lived two centuries later. Historians believe that there were already Christian believers in Ireland by the time Patrick arrived. Ireland also had strong trading links with the Roman Empire, and the religion is likely to have been spread. 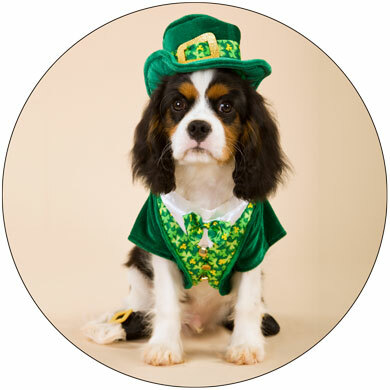 It is said that on St. Patrick’s Day, everyone is Irish. Take the blarney and the blessings and the message the day brings and enjoy yourself!